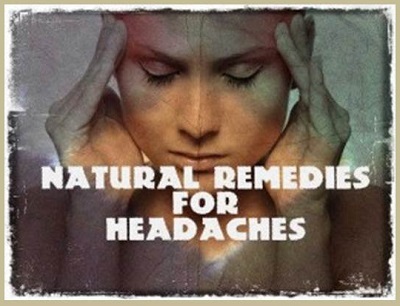 I think that many of us have had issues with headaches at some point or another and wished there was something we could take that was natural instead of the pain medications that you buy in stores. I know I sure have. I always would rather know exactly what I was taken for myself and my family. All you have to do is look at the labels of some of these products and read the side effects to know that there must be a better way. Well there is. Have a look through this tutorial today as I am sure you will find something that will work for you.